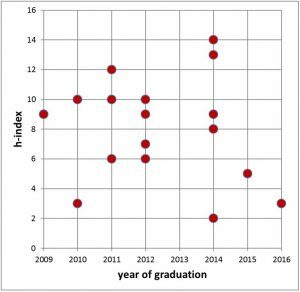 The Complex Networks & Systems track of the PhD program in Informatics at Indiana University has been training a new kind of interdisciplinary scientist and professional for over a decade. With its unique interdisciplinary approach, our program offers an exciting opportunity to master the connections between theoretical, technological, biological, and social implications of complex networks and systems in a research-oriented curriculum. The program is hosted by faculty at the associated Center for Complex Networks and Systems Research (CNetS) who are investigating complex systems in action, from determining how a YouTube video goes viral, mining Instagram data for public-health monitoring, developing models to predict the spread of online misinformation, studying innovation and conflict in parliamentary documents, to understanding the neural basis of behaviors. Our program is central in a new NSF-Funded Interdisciplinary Training Program in Complex Networks and Systems. The goal is to train students to be “bidisciplinary” in Complex Networks and Systems (CNS) and another discipline of their choosing from the natural and social sciences, via an integrated dual-PhD program. It will seamlessly integrate traditional education with interdisciplinary hands-on research in a culture of academic and human diversity. For more information, including on on how to apply to this NSF-Funded program, please consult its website. Both our stand-alone and NSF-funded dual-PhD programs capitalize on the new Indiana University Network Science Institute (IUNI) with over 150 faculty members who participate in network science and complex systems research and who can serve in interdisciplinary Ph.D. advisory committees. 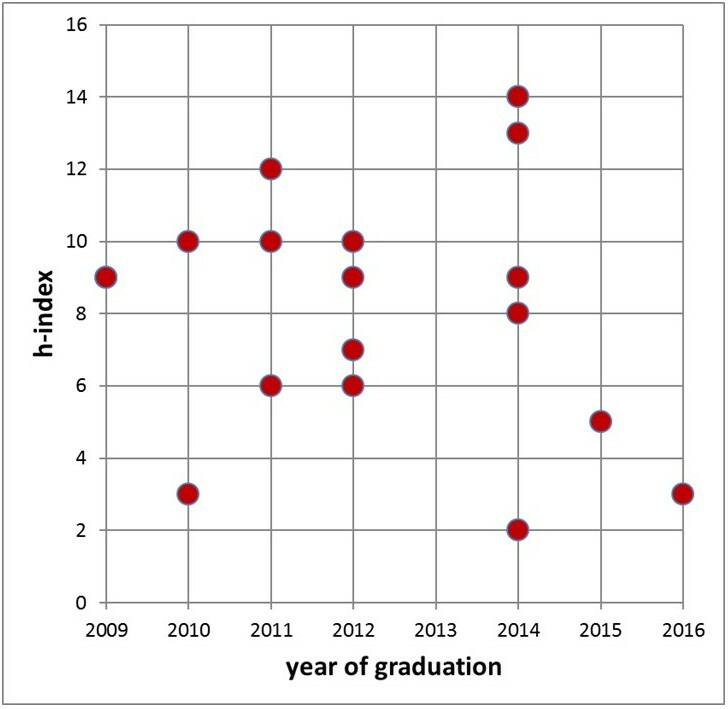 Indeed, the breadth and strength of research in network science and complex systems already pursued at Indiana University is unmatched by other academic programs. The study of complex networks and systems is focused on discovering and understanding how the myriad parts of a system—social networks, the human brain, a language, a power grid, financial markets, or gene regulatory networks—interact with each other and drive the macroscopic behavior of the system. This strongly interdisciplinary field has exciting new solutions for computer science, physics, math, biology, health, and cognitive and social sciences. Our students come from around the world and have a wide variety of educational backgrounds. What they share is a desire to widen their theoretical, computational, and technical skills, and, from the earliest days of the program, to engage in research projects in the wide set of areas faculty in CNetS and IUNI lead in addressing the complex problems of the 21st century. Our students have gone on to join some of the best academic, government and research and development centers in the World, ranging from top universities to the most advanced technology companies. A description of the course structure, core faculty, syllabus of required courses, and graduation metrics is available. Prospective students are invited to apply to the Complex Systems Track of the PhD in Informatics. Additional information available for those interested in the NSF-Funded Interdisciplinary Training Program in Complex Networks and Systems. Current students can find forms necessary for different stages of training at the School’s graduate education page; there is also a dissertation proposal set of guidelines. The CNetS faculty is also actively supervising students in other relevant PhD programs at IUB including Computer Science, Physics, Biology, and Cognitive Science. We also offer a dual PhD program in Informatics/Complex Systems and Cognitive Science. The goal of this program is to train doctoral students to think across traditional levels of analysis in the cognitive, behavioral and brain sciences. For more information on the Informatics Ph.D program, and how to apply please contact infograd@indiana.edu. For additional information about the Complex Networks & Systems Track please contact the track director Professor Luis Rocha.